Jim Wilson is a Senior Consultant with the professional services firm Nitor Partners where he works with clients to understand and implement solutions within Procurement, Working Capital, and Treasury. Prior to this role, Jim had worked in Finance, Accounting, Treasury, and Risk Management for several fortune 500 companies located in the Northeast Ohio area. Jim is an active member of the British American Chamber of Commerce. 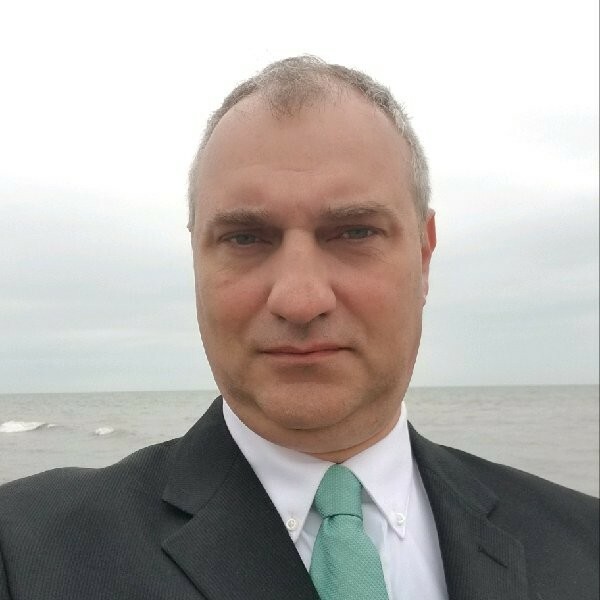 He graduated from Cleveland State University with a BBA in Finance and received his MBA with a focus on International Business from Baldwin Wallace University. Companies striving to maximize cash flows can find themselves in the middle of a constant and difficult balancing act: How to maintain profitability given the downward pressure on costs while being more efficient with working capital. The immediate reaction from buyers is to press for payment terms extensions or negotiate payment discounts while somehow maintaining cordial relationships with their strategic supply base. 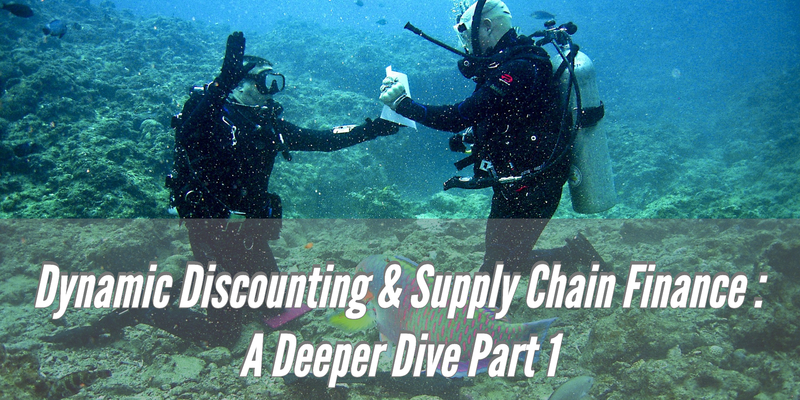 Suppliers are torn between the need to be paid sooner and reducing trade credit exposure while still providing quality goods and services to their valuable customers. Underlying these dynamics is the need for both the buyer and seller to remain competitive versus peers while maintaining individual profitability. 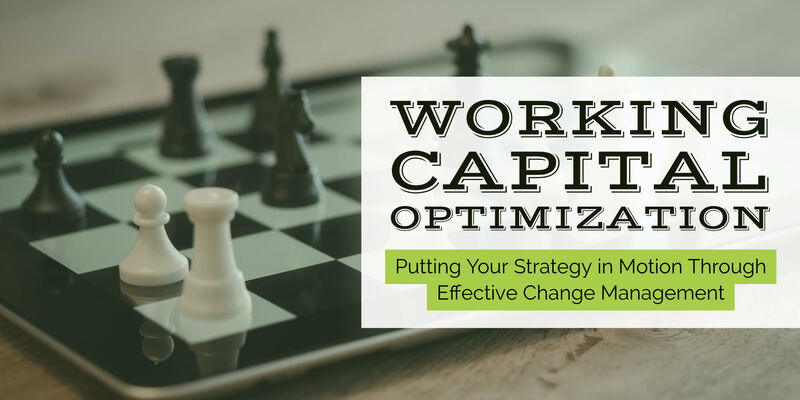 This is the third in a series of three blogs focused on how to develop and implement an effective working capital optimization initiative. Our last blog concluded with options for achieving internal alignment within procurement, finance, and treasury, with the goal of optimizing working capital. Here, we’ll look at the importance of change management. This blog is part 2 in a 3-part series focusing on how to develop an effective working capital optimization initiative. This blog was previously posted by Scott Pezza and James Wilson on Digitalist Magazine. 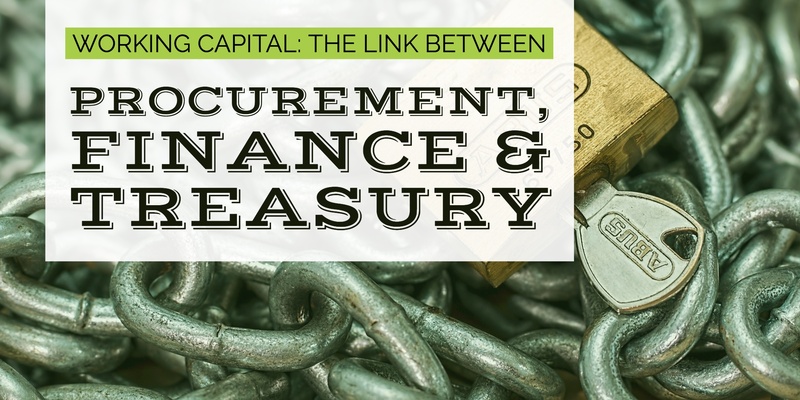 The first blog in this series, “Working Capital: The Link Between Procurement, Finance, and Treasury,” concluded with an example of how you can harmonize the goals of these three departments to pay suppliers early with an efficient invoice-approval process and supply chain finance relationship. Even in that simple example, there are multiple types of functionality at play that may exist in several different interconnected systems. In this blog, we’ll look at all the pieces that can be brought together to effectively manage your working capital and achieve your desired goals. Working Capital Context – Which parts of the Cash Conversion Cycle do Procurement, Finance and Treasury teams care about? 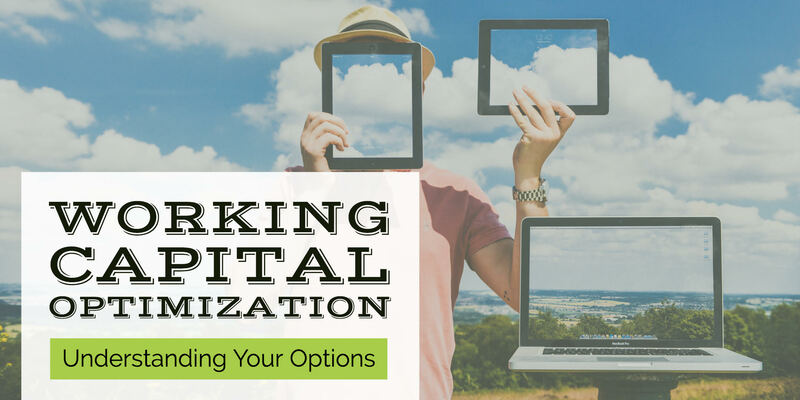 This blog is the first of a 3-part series focusing on how businesses can get started on an effective Working Capital optimization initiative. There is an old adage that you cannot manage what you do not measure. In response to this conventional wisdom, numerous Key Performance Indicators (KPI’s) have been developed in the core Working Capital functional teams of Procurement, Finance, and Treasury. The overarching goal in mind is simple: Strong Supplier Relationships AND Operational Efficiency AND Strategic Value. All three? That’s a challenge as each team has a different set of tactical and, at times, strategic goals, that often compete with each other.